Seeking the perfect pipe in unexpected locations has become something of a global movement for surfers. Water wanderers are traveling with a mission to find the most daring and the most beautiful beach breaks. Perhaps a best kept secret, Thailand’s super sets are an up-and-coming surfing locale for the sun-lovers and adventure-seekers among us. The best surfing in Thailand is to be had along the island’s western beaches. This is where the Andaman Sea reaches its peak, making for great surfing swells up and down the coastline. 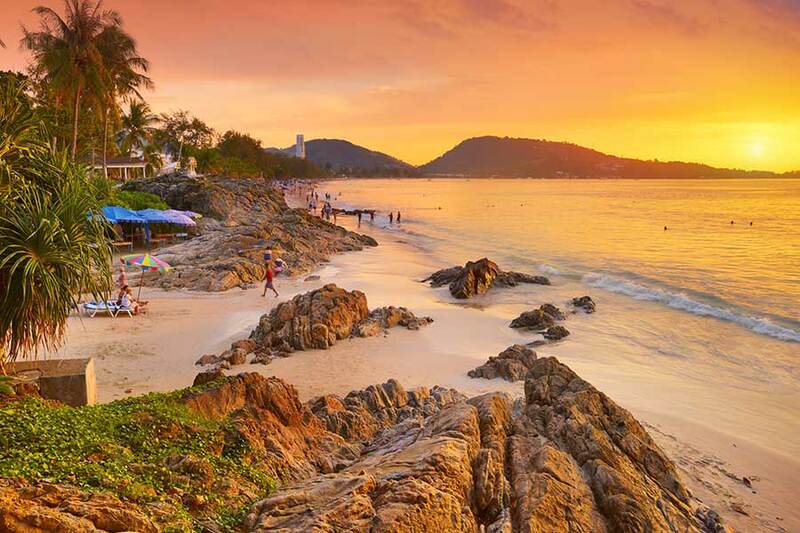 Kalim Beach, just north of the famous Patong Beach, is as classic Thai as it gets! This local haunt hosted the Quicksilver Thailand competition back in 2012 and is considered one of the best surf spots on the island. Experienced riders will enjoy Kamala Beach the most. Boasting 3-metre waves in the central section of this quiet beach, you’ll find a riskier point break near the northern end. Surin Beach will leave advanced surfers begging for more! Both ends of this coveted spot offer great surfing much like its southern counterpart, Nai Harn Beach. Nai Harn gives intermediate and advanced surfers the best of both worlds with a reef break to the south and a faster, longer ride further down. For a change of pace, head over to Kata Beach – considered the surfing hub of Thailand. A friendly and active atmosphere, the swells here are well worth a visit. Especially for the less experienced surfers! 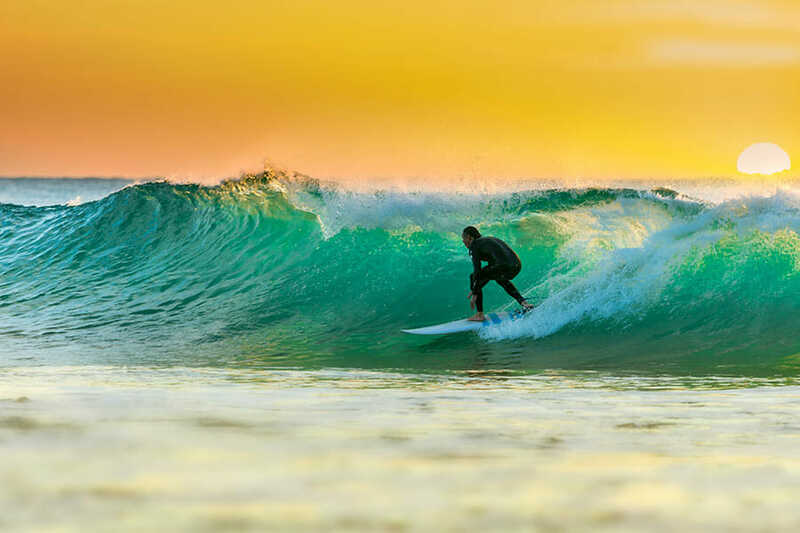 We all know that surfers relish their solitude – to be one with the ocean. And that’s exactly what you’ll find in the low season. Unless of course you choose to bring your surfing pal for some friendly competition! The best waves pop up between May and November, which is Thailand’s low tourist season. Imagine rows of sunbeds, quiet beaches and an ocean all to yourself (except the odd local here and there – who might even drop you some hints on where to find the best waves on the island). When it’s off peak season, you are likely to find some unbeatable deals on your accommodation and flights. While it is considered the rainy season, intermittent downpours are often followed by clear blue skies and, if surf is what you are after, this is the best time to go!